Jackson was born by parents Andrew and Elizabeth Hutchinson Jackson. They immigrated from Ireland in 1765. 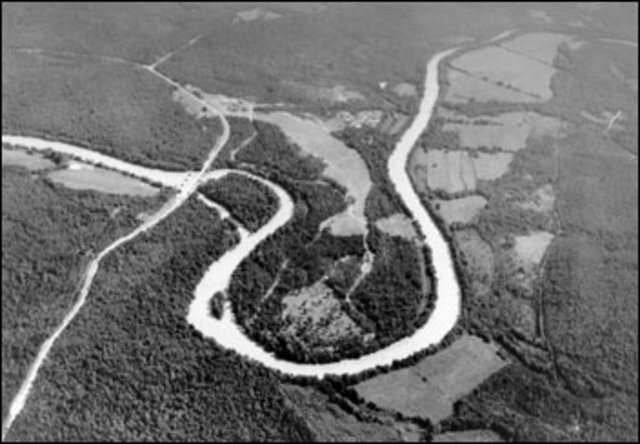 Although the exact lcation is unknown, his birthplace is supposedly to have been at one of his uncles' houses in the Waxhaws region that straddles North Carolina and South Carolina. Andrew Jackson joined the army at age 13 during the Revolutionary War. He took part in the Battle of Hanging Rock. Unfortunately, he was taken prisoner by the British. 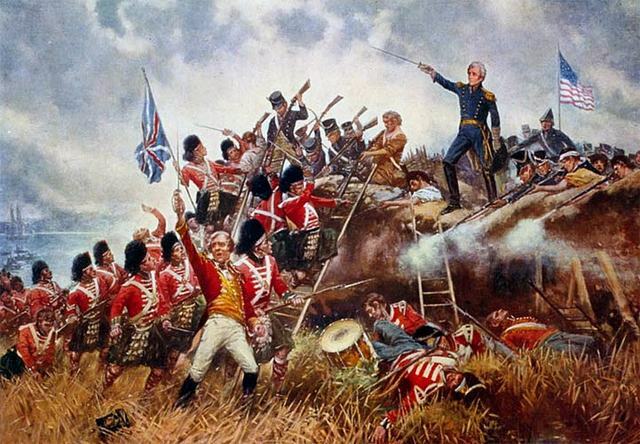 This battle was fought during the War of 1812 in central Alabama. 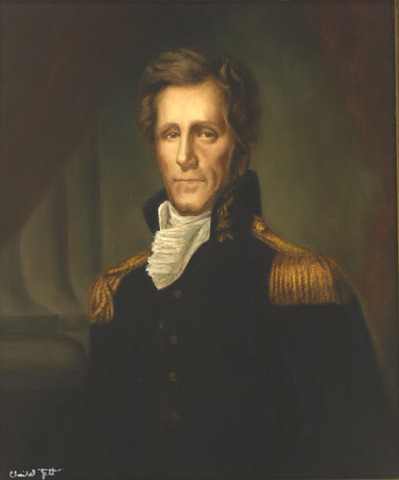 On March 27, 1814, United States forces and Indian allies under Major General Andrew Jackson defeated the Red Sticks, a part of the Creek Indian tribe. This eventually ended the Creek War. 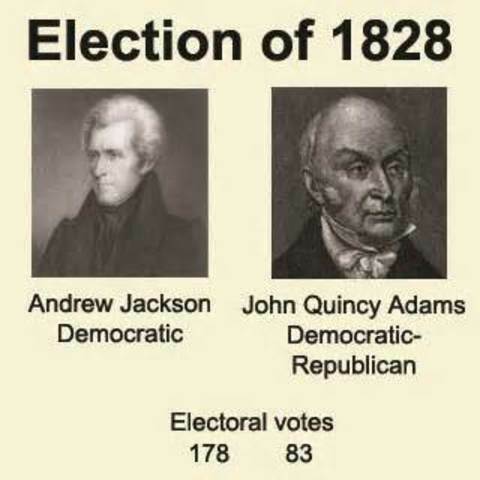 The Election of 1824 was between John Quincy Adams and Andrew Jackson. The situation went to the House of Representatives to decide, where they then voted for John Quincy Adams. In the Election of 1828 John Quincy Adams and Andrew Jackson were against each other. In the previous election, John Q. Adams won. This time, it is now a re-match. 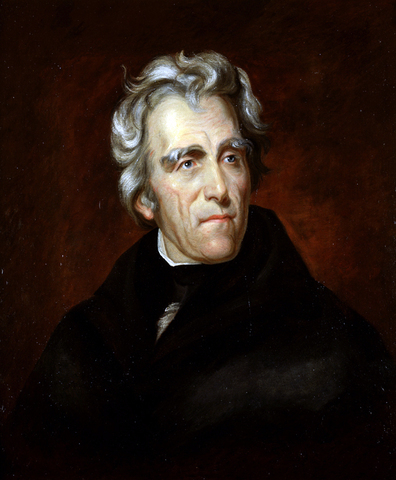 Jackson became the 7th president of the United States. This Act gave president Andrew Jackson the power to move Native Americans west of the Mississippi. This resulted in the Trail of Tears. 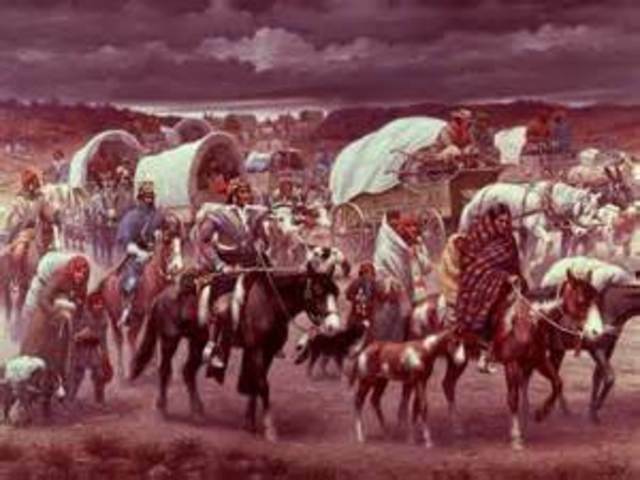 The Trail of Tears was named because of the difficult conditions and forced removal of the Indians. Andrew Jackson strongly opposed the U.S Bank in fear of the Bank becoming too powerful. In 1832 Senator Henry Clay, proposed rechartering the Bank early. This bill passed Congress, but Jackson vetoed it. The Tariff of 1828 was a protective tariff, an act to protect U.S industry by taxing foreign goods. The Tariff Southern planters because they relied on trade with Europe. They called it the, "Tariff of Abominations" because they disliked it. John Calhoun, vice president from South Carolina, believed in states' rights. 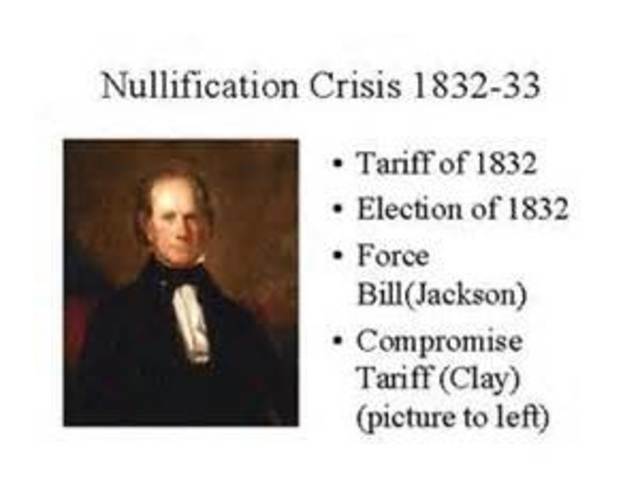 South Carolina declared the tariff illegal by passing the Nullification Act. South Carloina then threatened to secede. This was Worcester who claimed that his family’s forced removal was a violation of his constitutional rights. 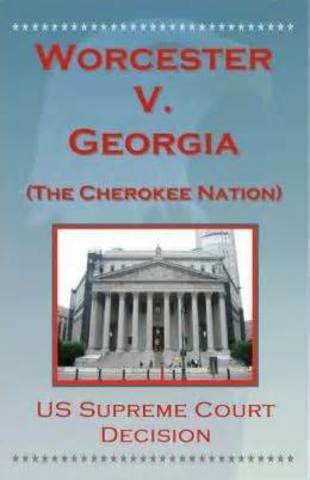 He believed the state of Georgia over-stepped their boundaries.Worcester v. Georgia was decided on March 3rd of 1832 by the United States Supreme Court.